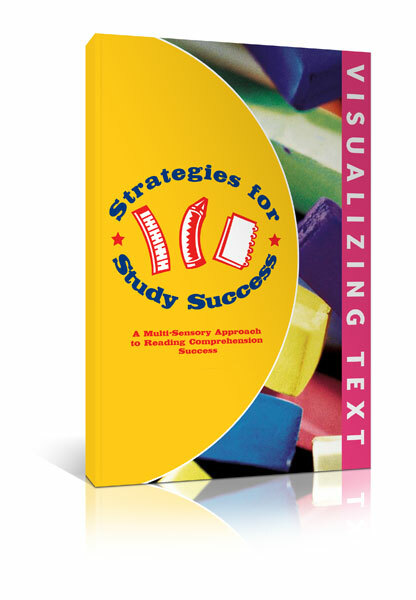 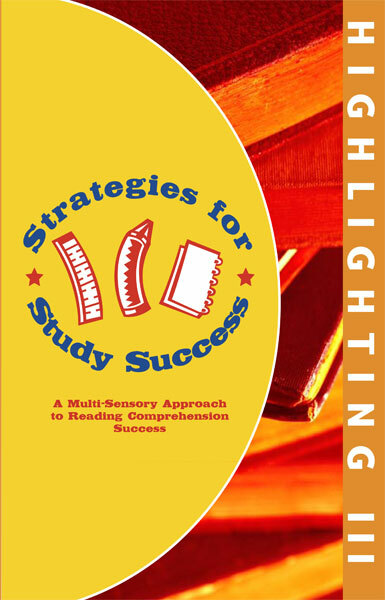 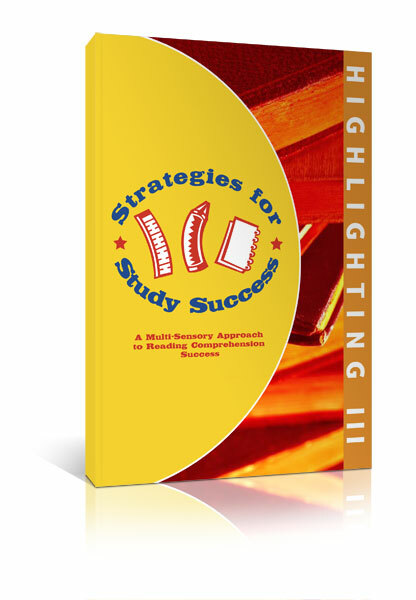 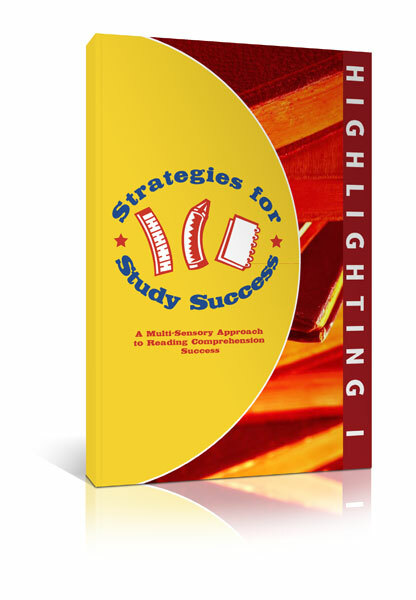 Strategies for Study Success, Highlighting III, helps students build reading comprehension and active reading skills using passages with increasing levels of text. 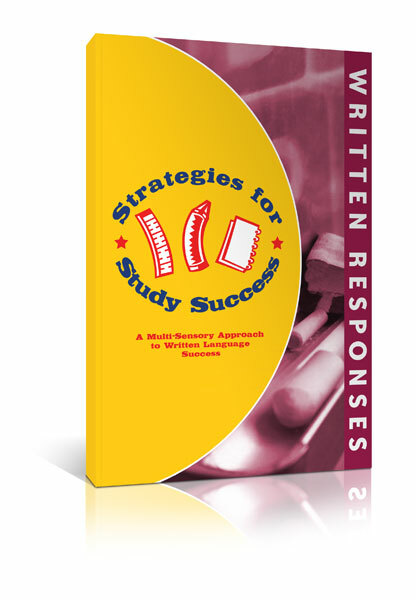 Students develop independent study skills by learning to identify three important elements when reading: the topic, main idea, and important details. 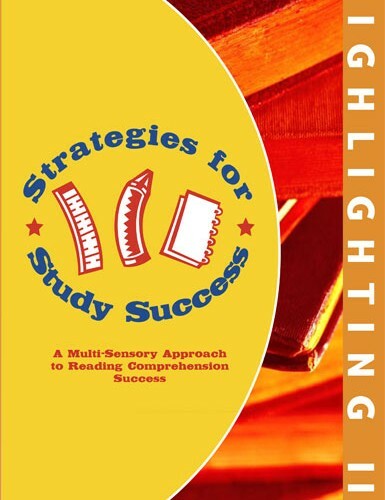 This book follows Highlighting I and Highlighting II, beginning with basic passages and proceeding gradually to passages with more advanced text. 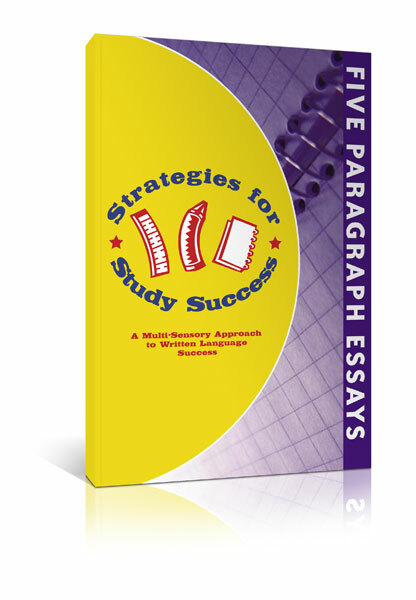 This book also introduces paraphrasing and summarizing and gives students ample practice developing this skill.